The Bentley Motorsport team - based at the companys headquarters in Crewe, England - will prepare the car over the coming months. 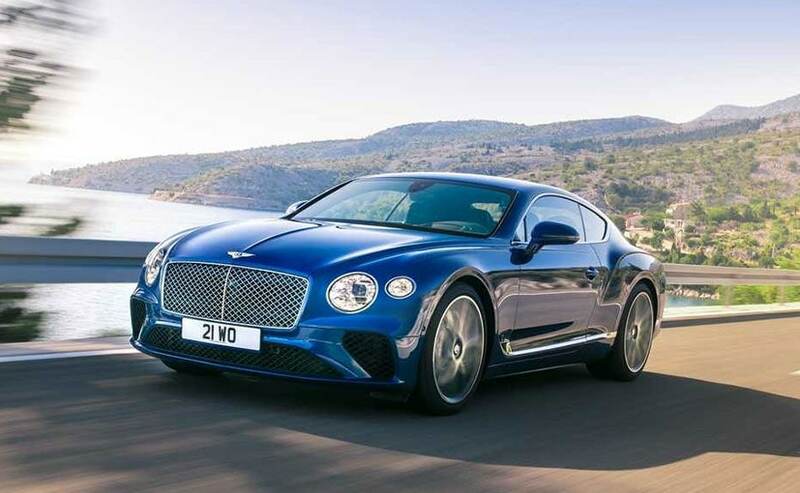 Bentley Motors is all set to return to the Pikes Peak International Hill Climb with the Continental GT. Well, of course, it's going there with a purpose, as the company aims to capture the production car record with the car. Joining forces with Bentley is former ‘King of the Mountain' Rhys Millen who has already helped Bentley set the record for the fastest SUV up the hill by driving the Bentayga up the 19.99 km course in just 10:49.9s - nearly 2 minutes faster than the previous record averaging 107 kmph and climbing almost 5,000 ft through 156 corners. 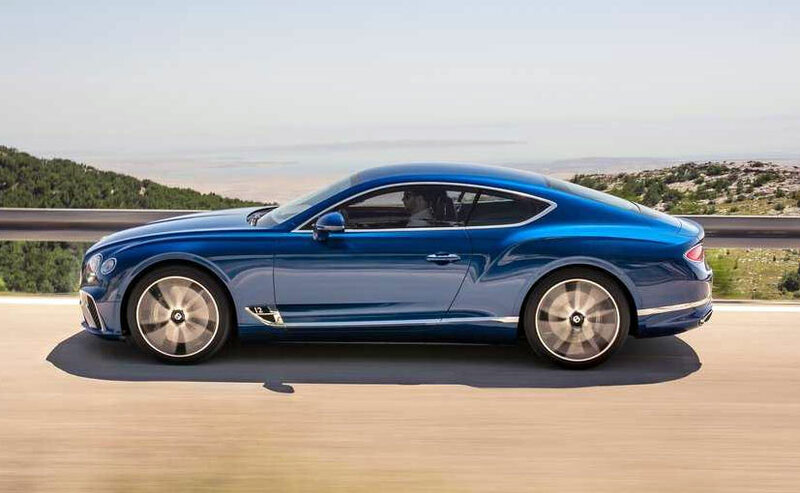 The expectations with him behind the wheel of the Continental GT are no different. Powered by the world's most advanced 12-cylinder engine, the car develops 626 bhp and 900 Nm of torque. 0-100 kmph is done in just 3.7 seconds and it's complimented by an advanced 48-volt roll control system for extraordinary dynamic ability. Twin-scroll turbochargers minimising turbo response time coupled with high and low pressure direct fuel injection optimise power and torque delivery. The Bentley Motorsport team - based at the company's headquarters in Crewe, England - will prepare the car over the coming months.